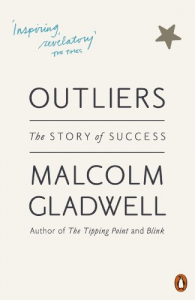 'Thin slicing' and summary of Malcolm Gladwell's new book Outliers: The Story of Success - Learn to speed read in 2 day course with the top Speed Reading experts in the UK. Speed Reading courses in London, UK. Speed Reading strategies to increase reading speed, comprehension and memory. In-house speed reading courses in the UK.